Club Dolmen by the Sea offers beautful views over St Pauls Bay...!!! Beautiful apartments with large comfortable beds to retire too after your walk around scenic Malta. 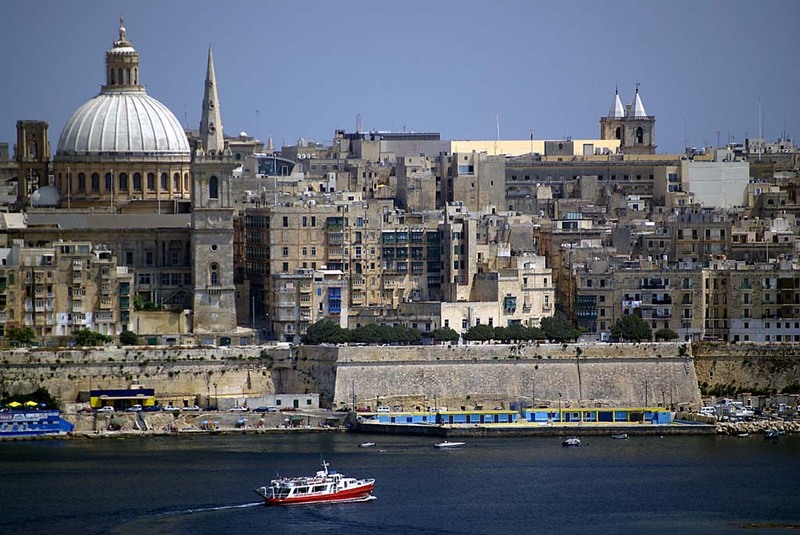 Ideally located to enjoy all that Malta has to offer, very centrally located.